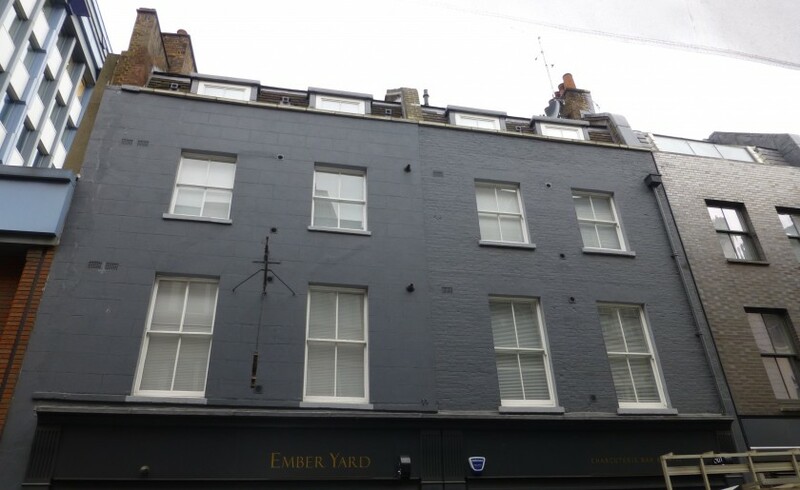 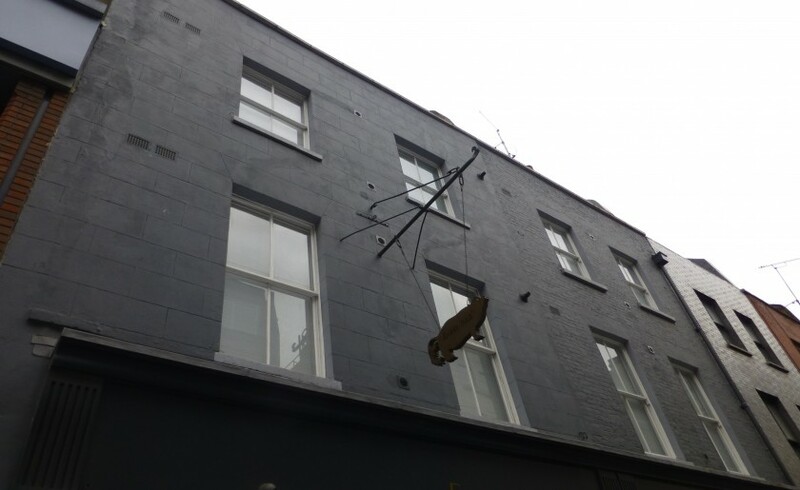 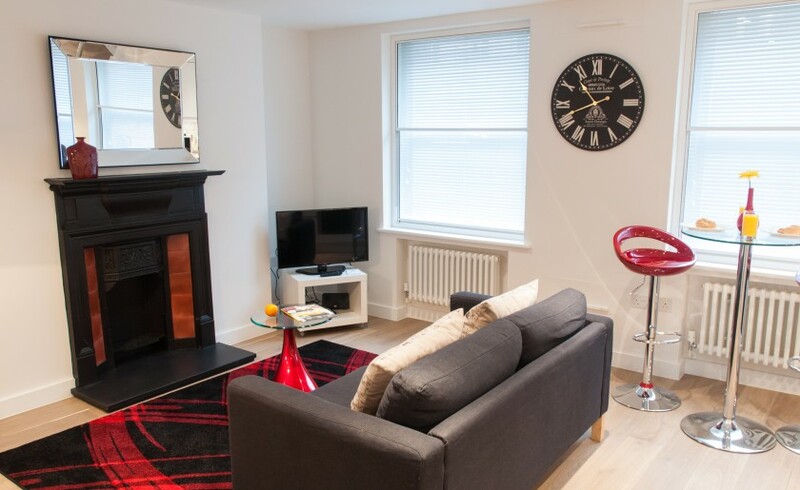 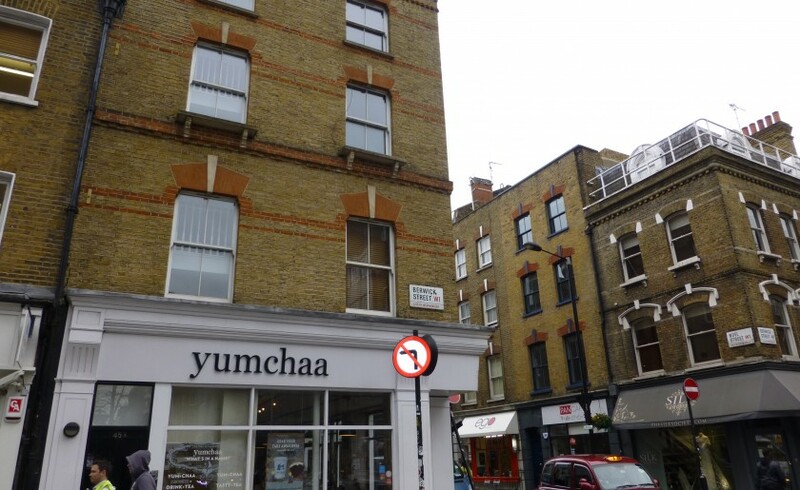 Among our serviced apartments in Soho you can find Clarendon Berwick Street is another find Clarendon is proud of. 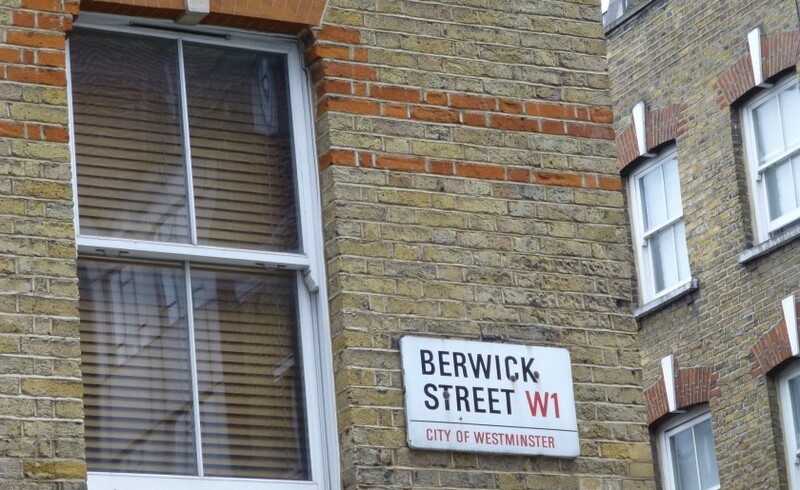 A jewel in the midst of trendy Soho, a short walk to fashionable Oxford Street and in close proximity to iconic Leicester Square and Piccadilly Circus. 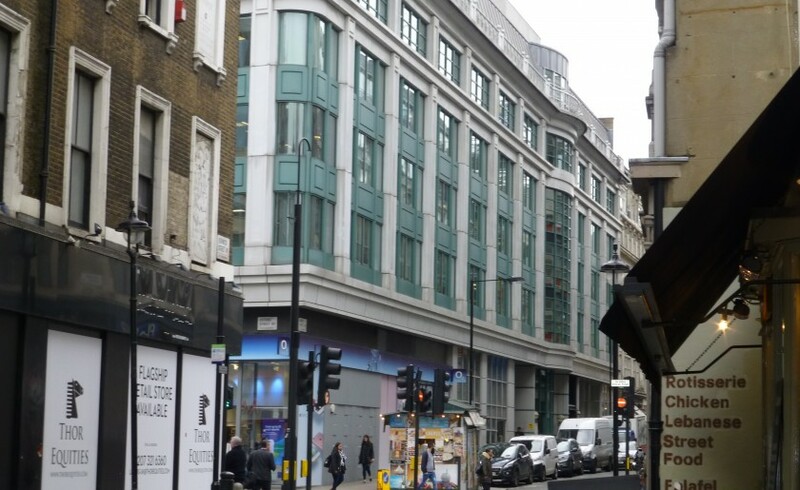 You could not be better placed! 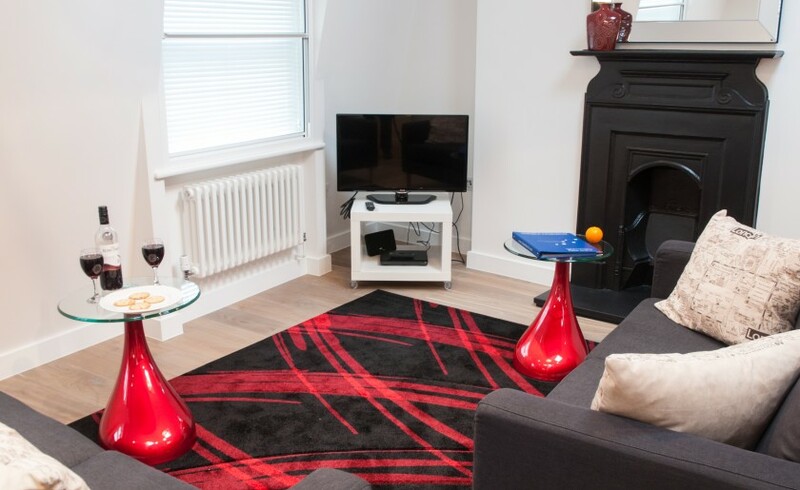 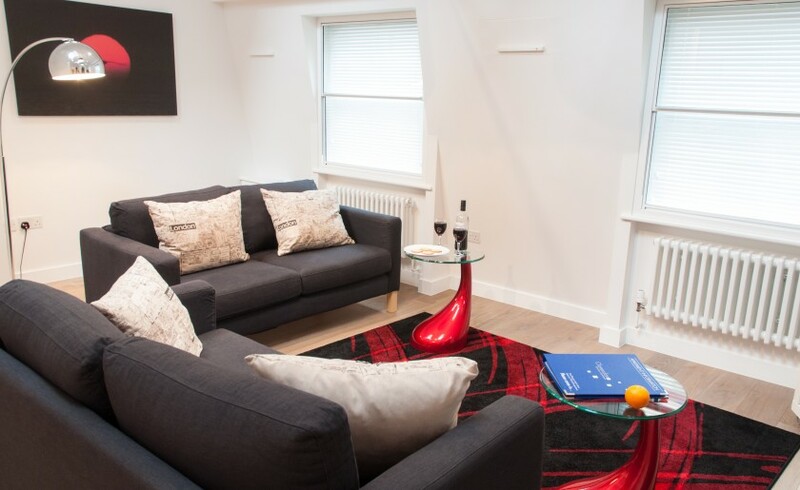 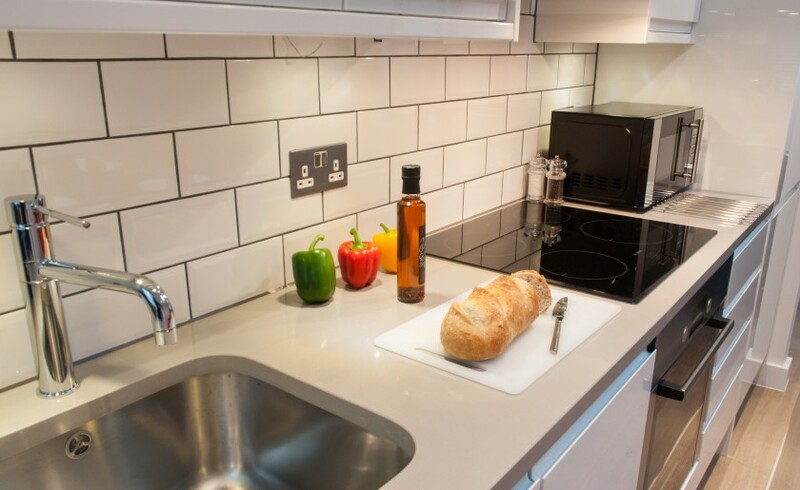 Set in a bustling area full of character, Berwick Street offers a choice of one and two bedroom serviced apartments, provide guests the ultimate “home away from home” experience. 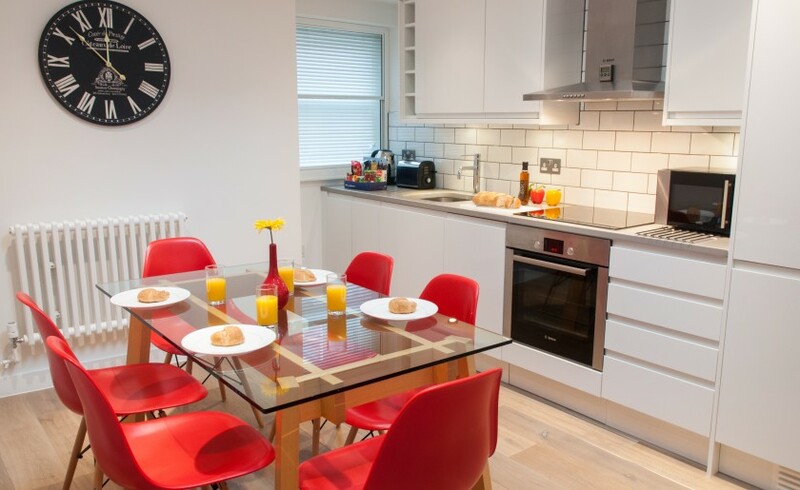 Apartments feature an open hallway leading into an integrated living space that effectively combines modern open plan living with a fully equipped kitchen and all the mod cons needed to cook and enjoy home-made food just as you would at home. 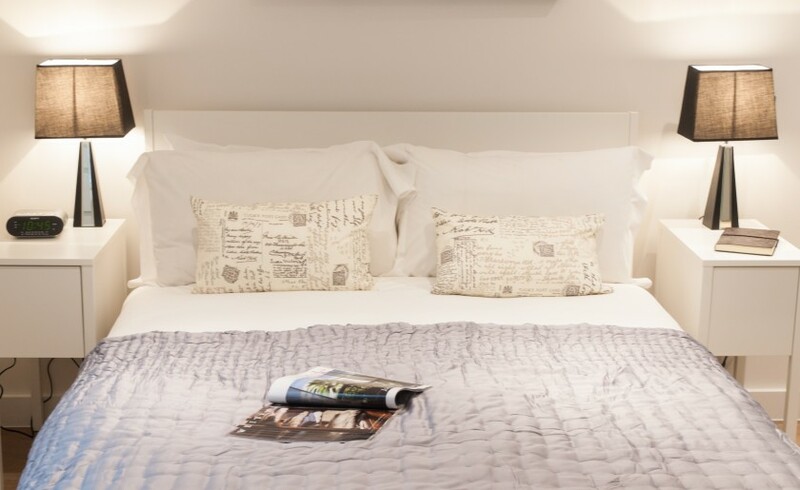 And at the end of a long day a comfortable bedroom awaits providing you a restful space for a good night’s sleep. 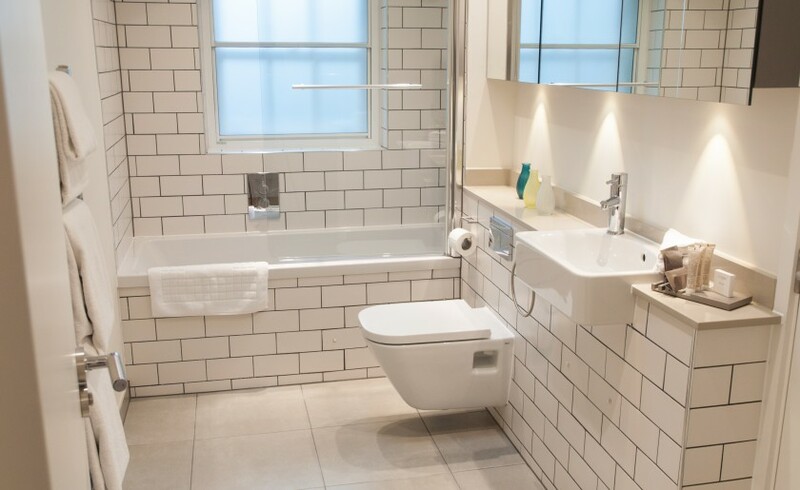 Modern fully tiled bathroom together with heated towel rail completes this accommodation. 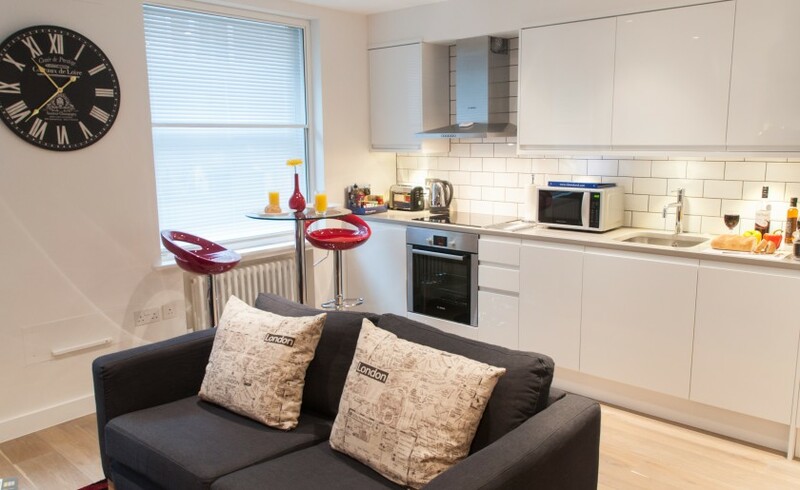 The two bedroom apartments comprise two double bedrooms, one en-suite and a separate family bathroom. 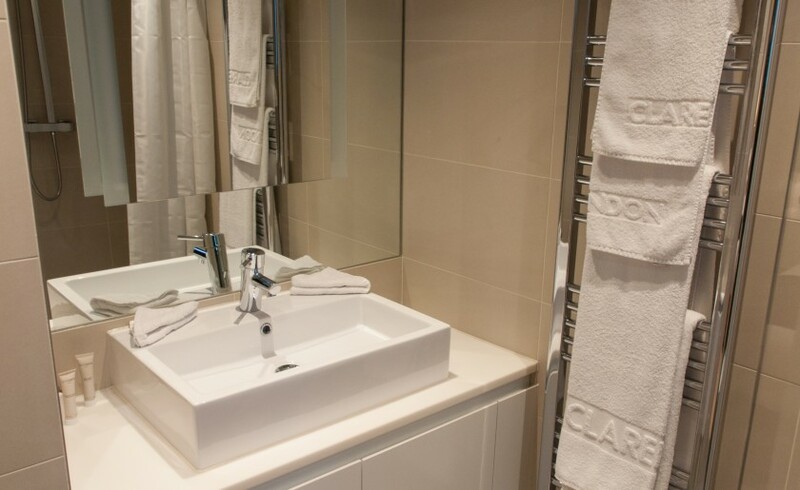 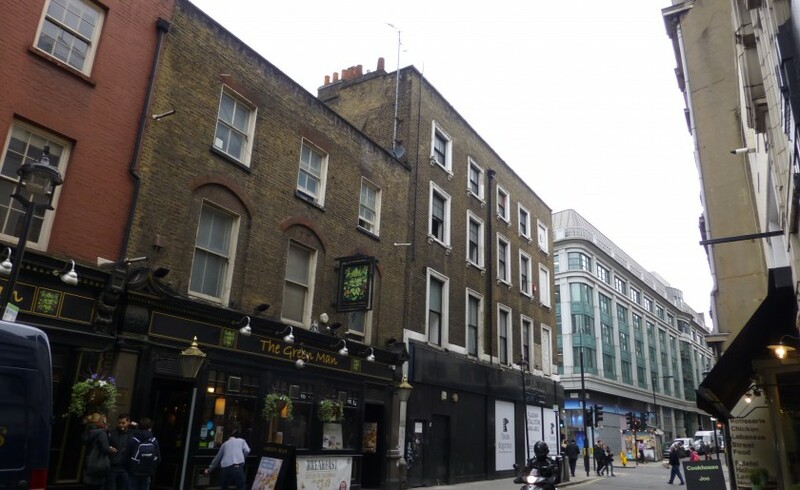 Clarendon Berwick Street is close to the world renowned shopping hub of Oxford Circus and London’s premiere theatre district on Shaftesbury Avenue. 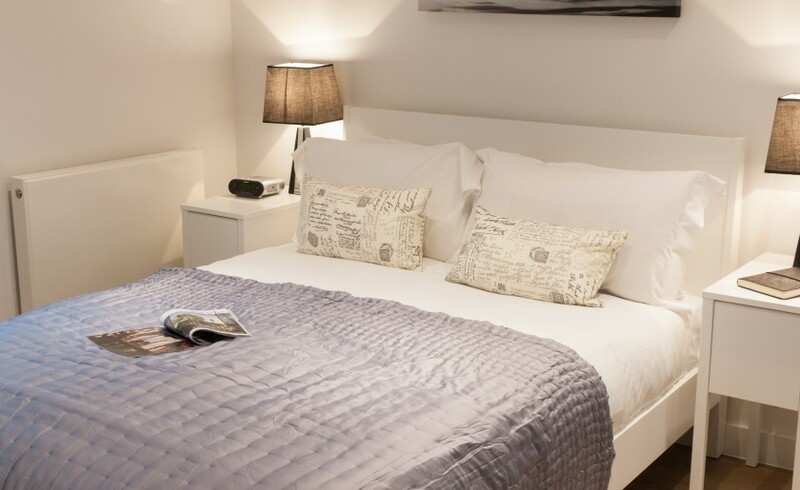 For those seeking the uniqueness of a quieter central location just minutes from the hustle and bustle of the City, you won’t be disappointed by these great extended stay apartments. 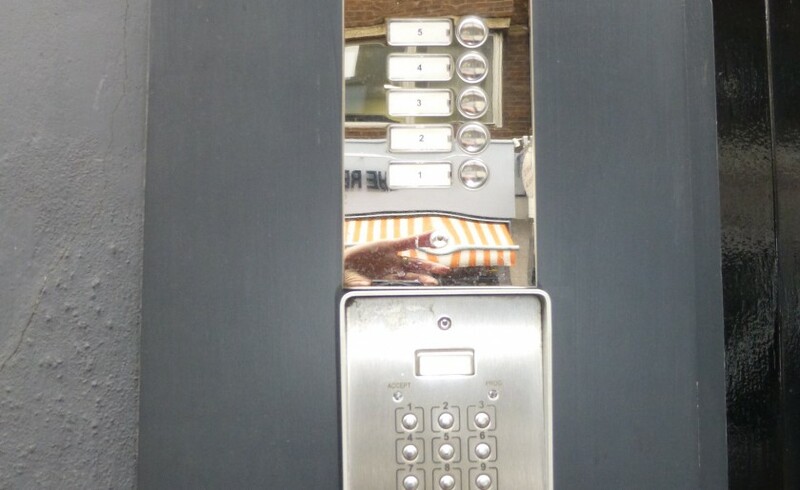 Other than a problem with the front door lock on entry (the electronic lock wasn't unlocking properly), it was a great experience.